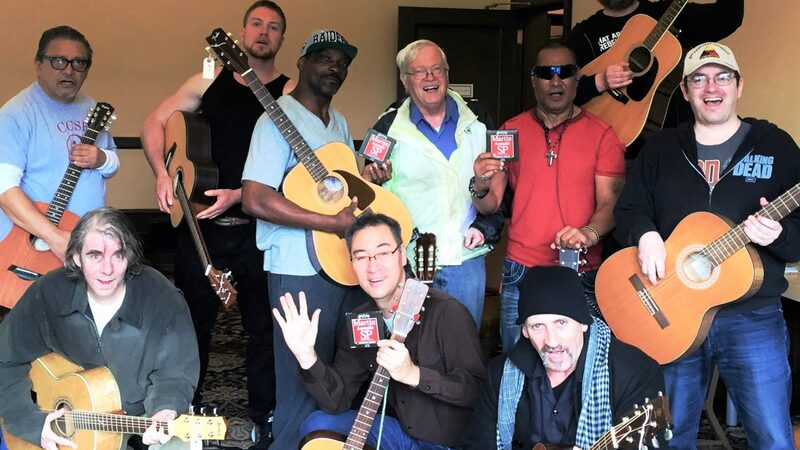 Heroes’ Voices Director Rick Harrell performs for residents of the Veterans Home of California-Yountville, the largest Veterans’ home in the United States. 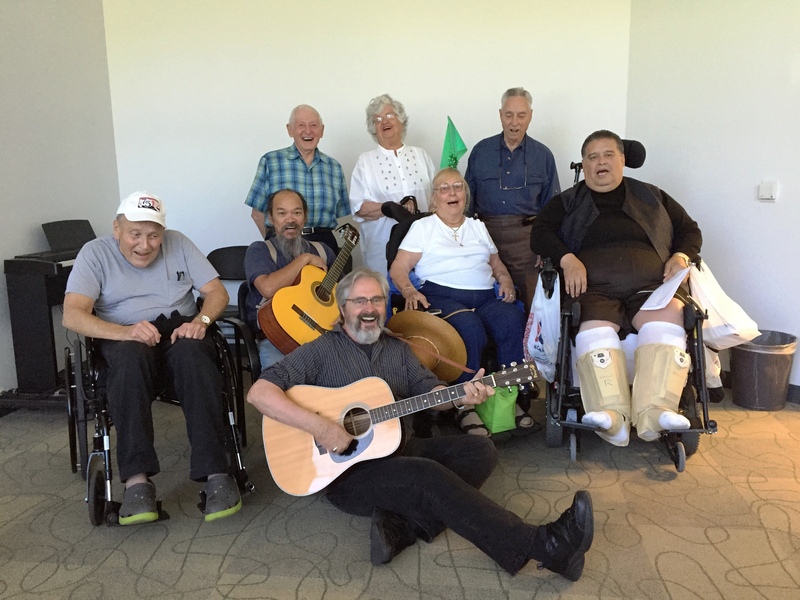 Heroes’ Voices provides live music to Veterans in residential, hospital, and hospice settings free of charge. These performances bring the beauty of music to residents, many of whom are challenged by mobility limitations that restrict their access to other performance venues. Patients in hospital wards and hospices enjoy the soothing and healing effects of music. Contact Heroes’ Voices for more information about this program.